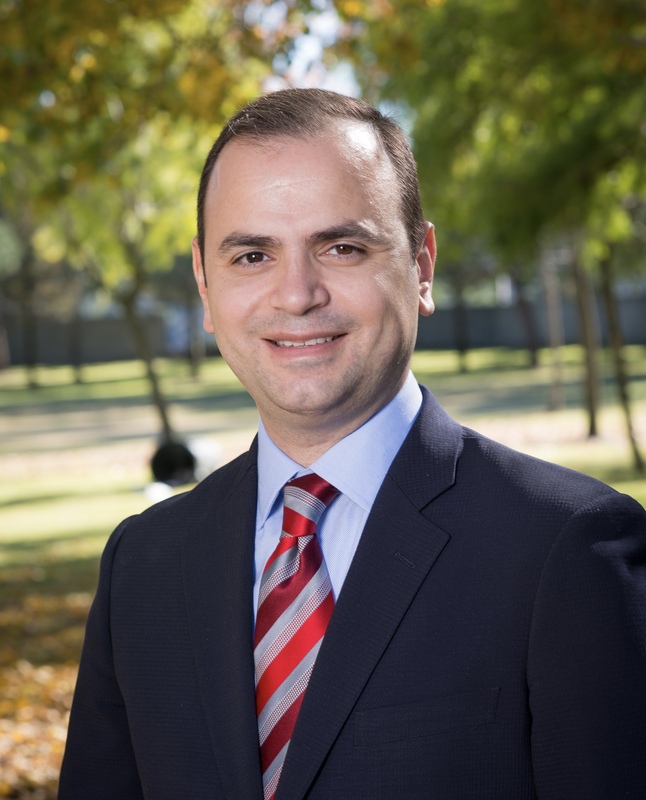 Councilmember and former Mayor Zareh Sinanyan, received a Bachelor’s Degree from UCLA in History and Political Science and a Juris Doctorate from USC. 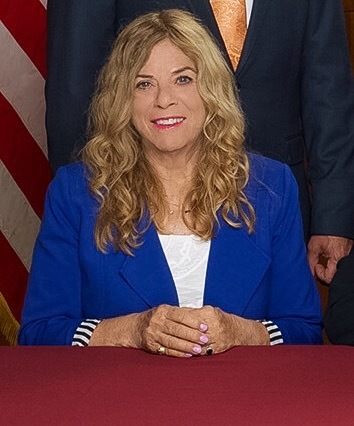 As a Councilmember, Sinanyan has served as the Vice-Chair of the Eco-Rapid Transit Authority, Secretary of the Burbank-Glendale-Pasadena Airport Authority, and currently serves as the Chair of the Glendale Housing Authority. He has also served on the Boards of ANCA-Glendale, ANCA-Burbank, and ANCA-WR. 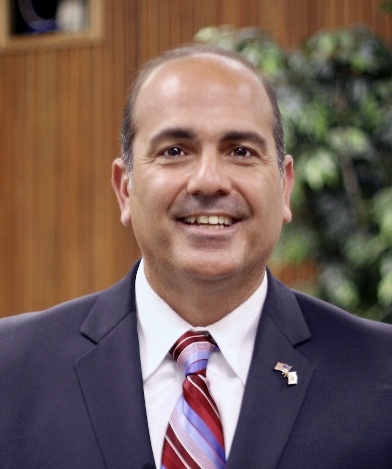 Councilmember and 3 time Mayor, Ara Najarian received a Bachelor’s Degree from Occidental College in Economics and a Juris Doctorate from USC. 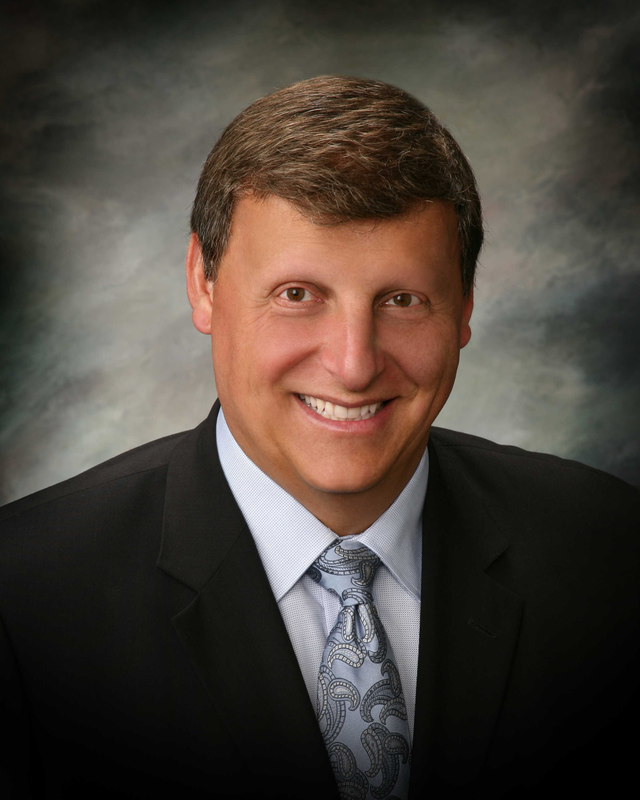 Najarian has served on the Glendale Community College Board of Trustees, was the Chairman of the Glendale Redevelopment Agency and served on the Glendale Housing Authority, he represented the north cities of L.A. County on the Los Angeles Metro Board of Directors and served as the Chairman of Metro. 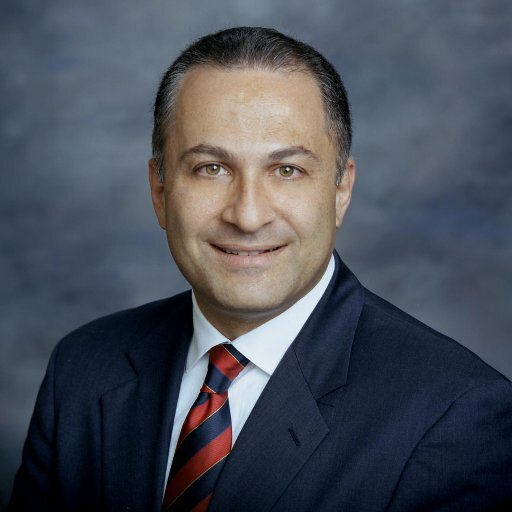 Current Glendale City Treasurer, Rafi Manoukian, who is running unopposed, has also served as Councilmember (two terms) and as Glendale City Mayor (two terms). Well known amongst voters, Manoukian has spent the last four years managing the city portfolio and growing the city’s revenue. 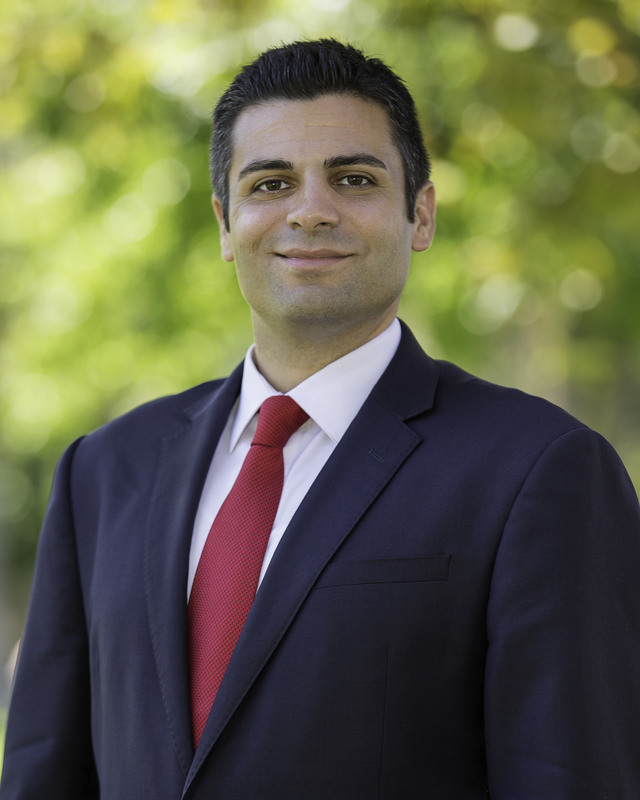 Current Glendale City Clerk, Ardy Kassakhian who is running unopposed, was first elected as City Clerk in 2005. In the last four years implementing an easily accessible online platform for Glendale voters and increasing turnout by providing election information in more languages. Greg Krikorian who currently serves as Clerk of GUSD Board of Education, is running for re-election in GUSD District B. Krikorian is a founding member of the Glendale Educational Foundation, was first elected to the GUSD Board of Education in 2001, and has recently been appointed to the California School Board Association. 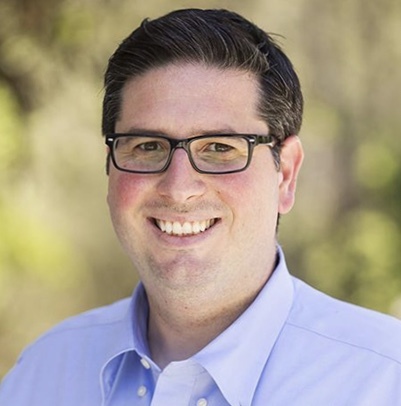 Shant Sahakian who is running in GUSD District D, has served as the Vice President of Glendale Kiwanis Club, was a Founding Board Member of Glendale Young Professionals and Co-Chair of the Armenian National Committee of America Professional Network. Earlier this year, Sahakian received the prestigious “Man of the Year” Award from the Glendale Chamber of Commerce. 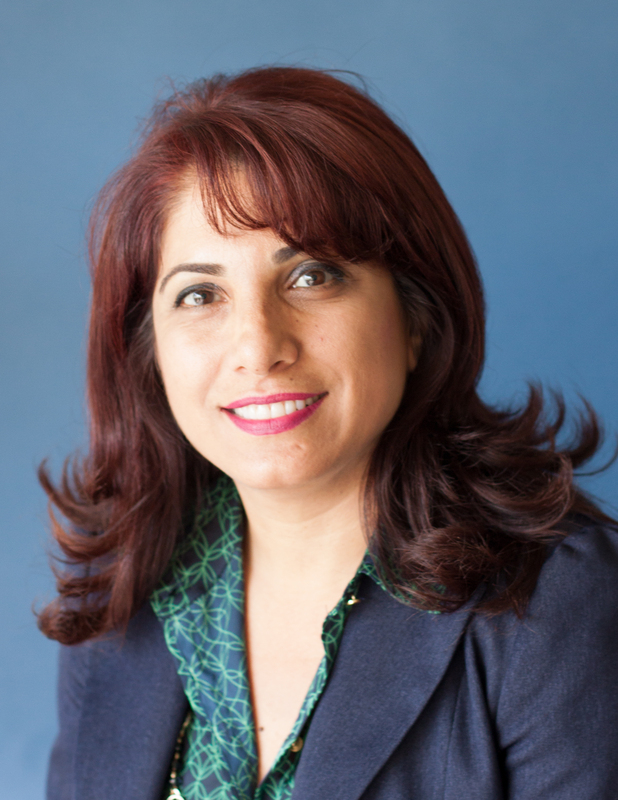 Dr. Armina Gharpetian who currently serves as President of GUSD Board of Education, is running unopposed in GUSD District C. Dr. Gharpetian is also a member of the Superintendent’s Facility Advisory Committee, an active PTA member, and currently serve on the Student Site Council at Verdugo Woodlands Elementary school. Ann Ransford is running unopposed in GCC District 2, she currently serves as the Clerk of the GCC Board of Trustees. 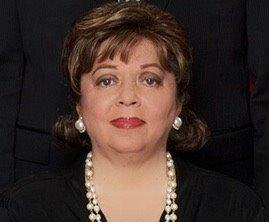 Dr. Armine Hacopian who is running unopposed in GCC District 3, currently serves as the Vice President of the GCC Board of Trustees. Davis earned a B.S. in Anthropology at USC, and a M.S. in Anthropology at California State University, Los Angeles. Davis is the founder of The Counting House, LLC, and a lecturer at the Art Center College of Design. 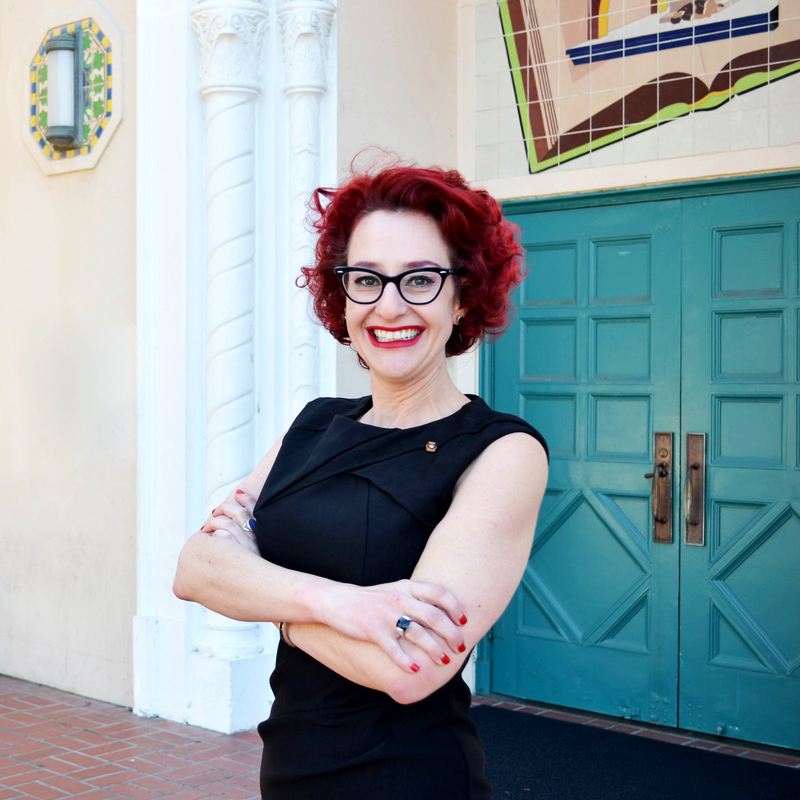 She has served as President of the Rotary Club of Glendale Sunrise, serves as the Treasurer of the Glendale Educational Foundation, and is the Founder and Committee Chair of the Glendale Festival of Arts.